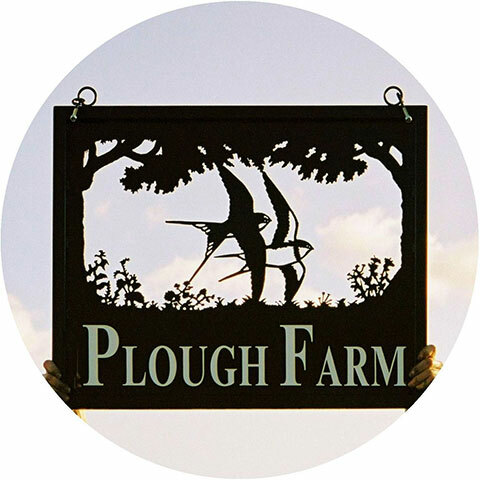 Black Forge Art signs are traditionally forged and fabricated from solid wrought iron in our old forge deep in the heart of rural Kent in the UK by renowned master blacksmith and creator of thousands of weathervanes and signs over a quarter of a century, Rod Fender. 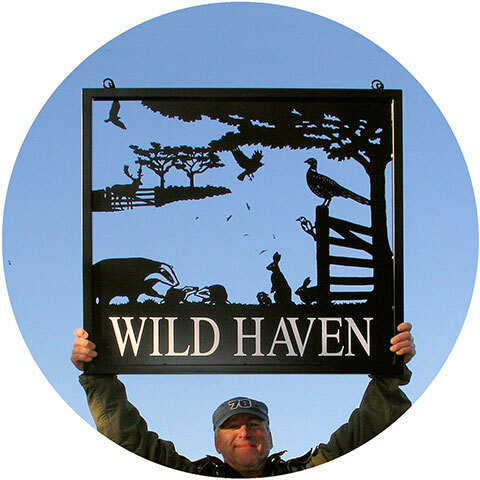 Rod, founder of the Designer Manufacturer Association and long standing member of the British Artist Blacksmiths association, takes great pride in his signs which are individually hand made by him to an unsurpassed standard of construction, artistry and attention to detail. All his signs are unique and designed with and for individual customers. Many are effectively portraits of pets, prize animals, family members and lifestyle cars, boats, planes and trains. 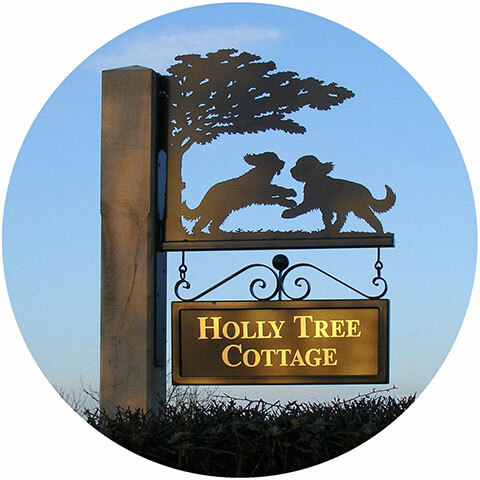 All signs are traditionally hot forged, extremely heavy duty, galvanised and powder coated. 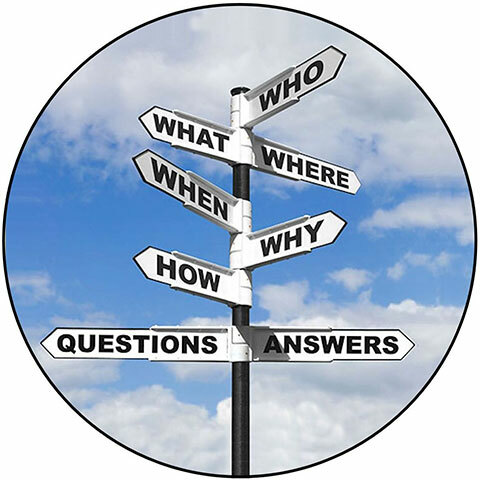 All signs can be supplied with double sided wording using various mediums such as vinyl, hand painted, gold leaf and solid or hand cut lettering. All sign designs are available in several sizes. 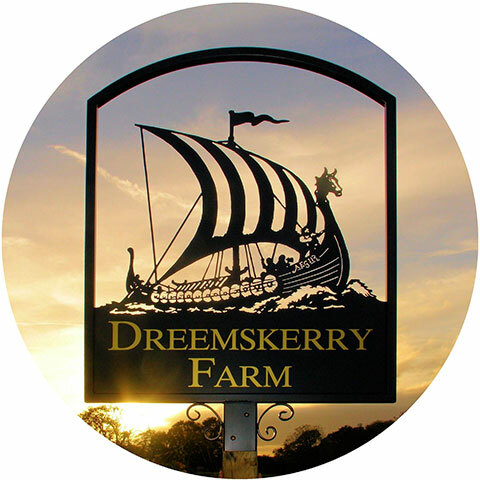 We can offer advice as to the feasibility of your requested sign location and size. 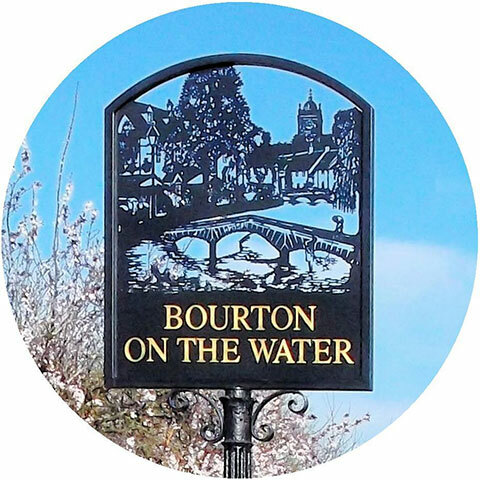 All signs can be made with any type of mounting bracket, or to mate with your existing bracket if required. 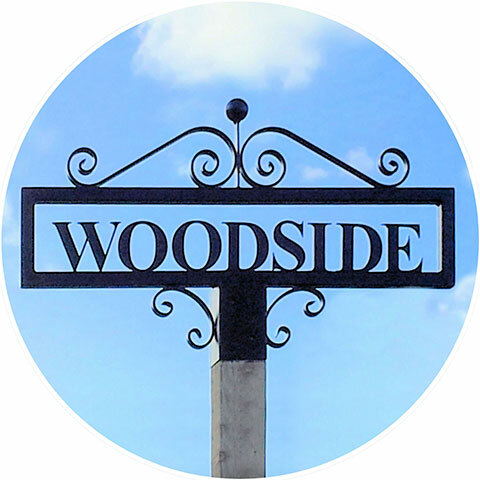 We will gladly design and email you our proposed sign design for approval or requested modifications by yourself prior to its being made. (Subject to confirmation of order). Commissions can be designed to represent anything you request. We have made village, pub, farm, stables, business, house, family themed, animal and bird themed, occupation and interest themed signs. 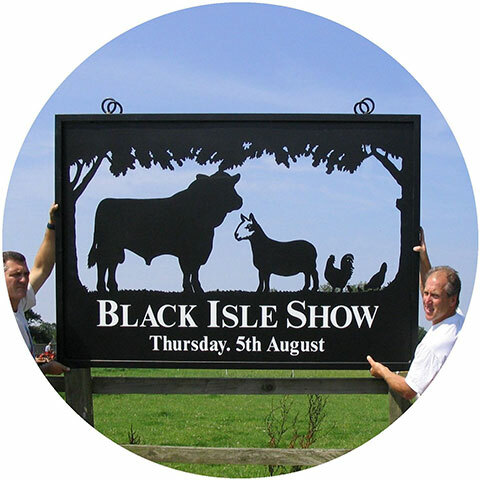 All are bespoke, handmade signs and individually yours. 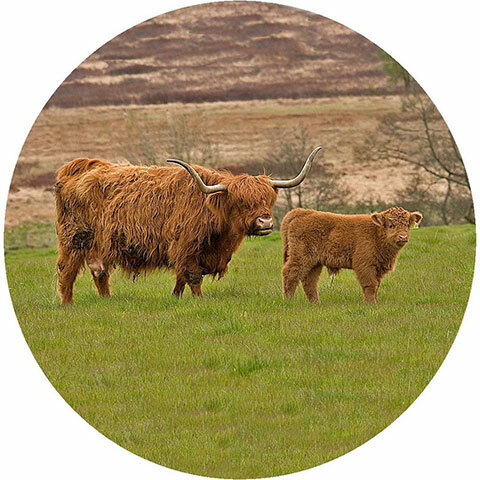 We can work from supplied photographs, drawings, motifs etc. Our manufacturing techniques and high standards of materials and craftsmanship are evident in every sign produced. 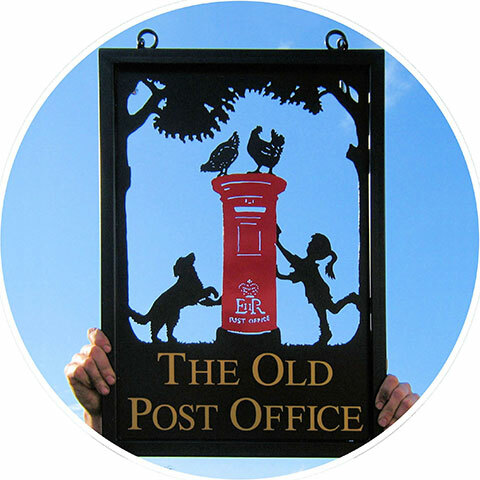 Our wrought iron signs can be any size or mounting. Whether the sign be simple or elaborate, serious or humorous, it will ultimately be uniquely yours. Be inspired!